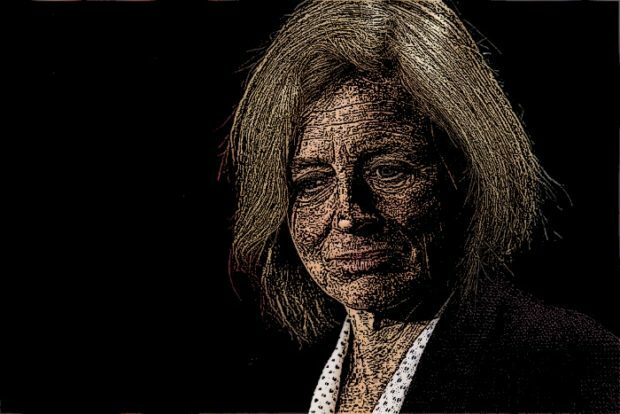 Maybe NDP strategists had always planned to have Rachel Notley campaign in apparently safe NDP ridings in Edmonton the day following Thursday’s leaders’ debate. So maybe her campaign schedule on Friday meant nothing. But with just 11 days left in the provincial election, that seems unlikely. Typically, with under two weeks to go, a party leader is moved to constituencies where her presence will accelerate growing momentum. A riding is suddenly and unexpectedly in play. Rush the leader there to press the flesh in hopes of moving the seat into her party’s “win” column.